For affordable auto repair near Altamonte Springs and Winter Park, head to any of the Kia service departments in the Orlando Kias auto group. We boast a state-of-the-art service center at each of our convenient locations in Orlando and Central Florida. Our Kia dealership group is here to provide quality auto repair at affordable prices. To keep your Kia running like it just left the factory, rely on Orlando Kia East, Orlando Kia West, and Orlando Kia North for affordable oil changes. Booking your next oil change is easy. You can call our dealership group, stop by any of our locations, or use our website to schedule your service at the Kia dealership near you. After you select the date and time for your repair appointment, a member of our Kia team will contact you to confirm. During your confirmation call, we can answer any questions you have, and you can tell any specifics about your vehicle. 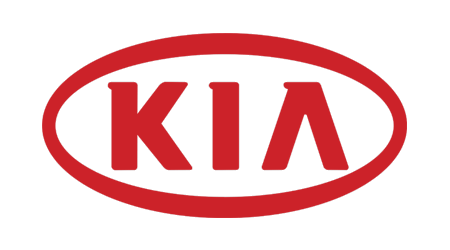 Rely on the Orlando Kias dealership group for Kia auto repair in Orlando and Central Florida.